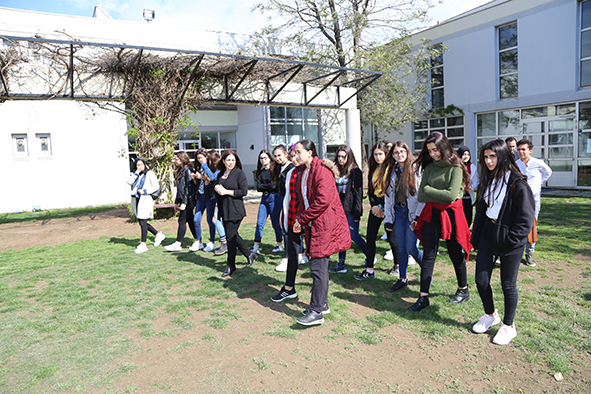 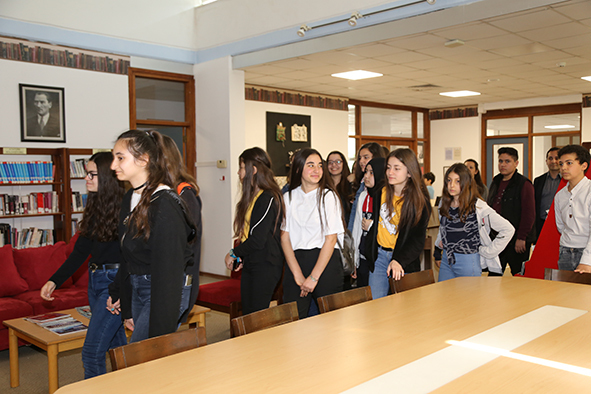 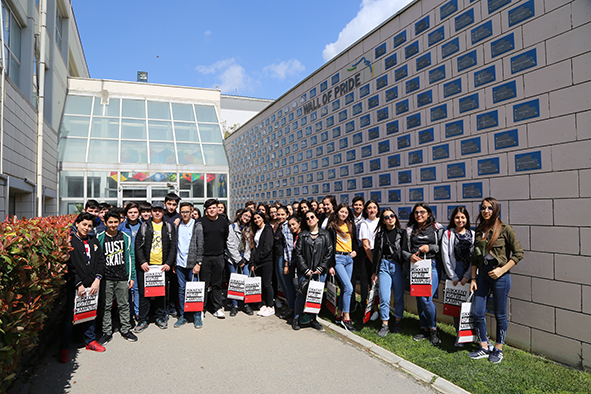 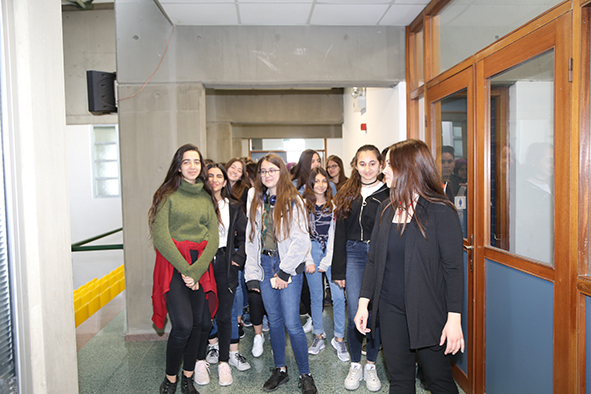 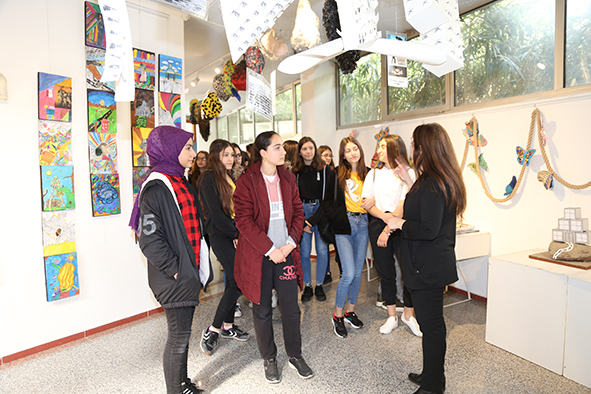 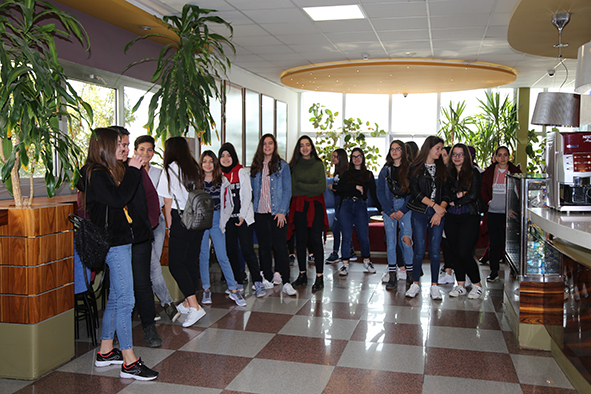 42 students from Torbalı Cengiz Topel Middle School, who are willing to study at a boarding high school, visited our school with their teachers. 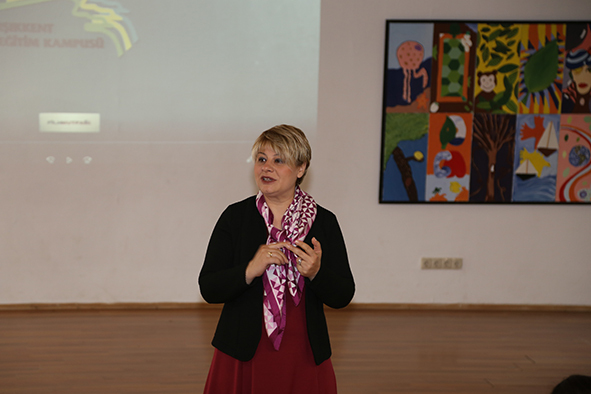 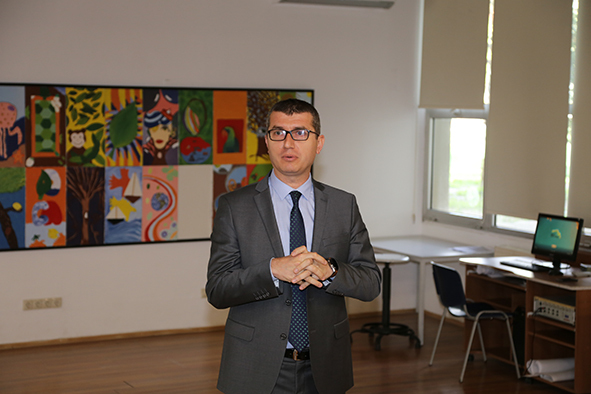 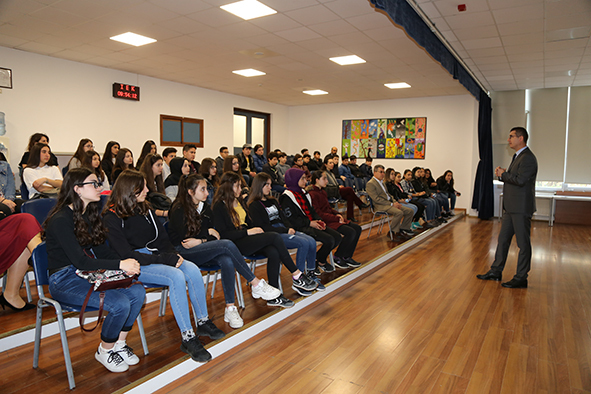 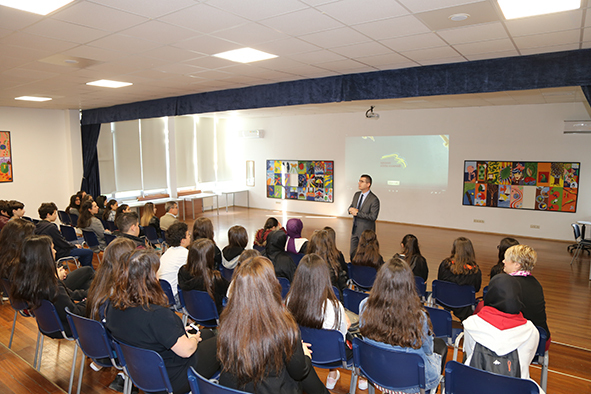 They were informed by our HS Principal Tufan Capar and the Planning & Admission Office Administrator Ebru Yuksek about the vision and mission of our school as well as our educational programmes, extra-curricular activities, scholarship policy and admission procedures. 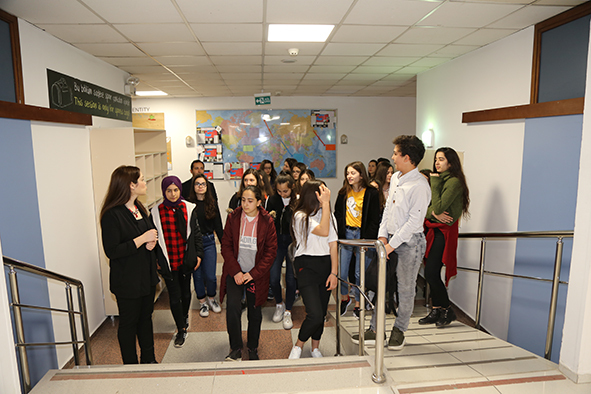 Then, our Planning & Admission Office Assistant Meral Pasinligil and our HS Vice Principal Murat Boysan showed them around to introduce the school to our guests. 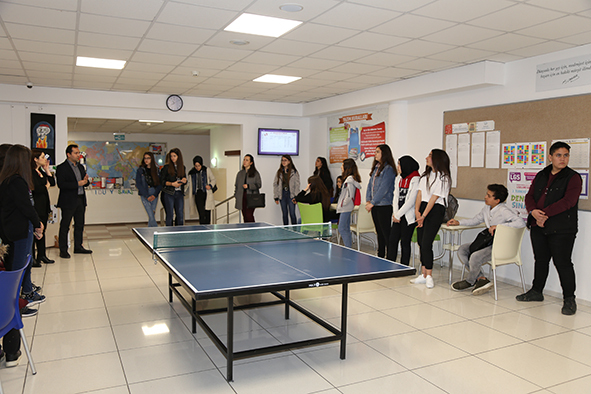 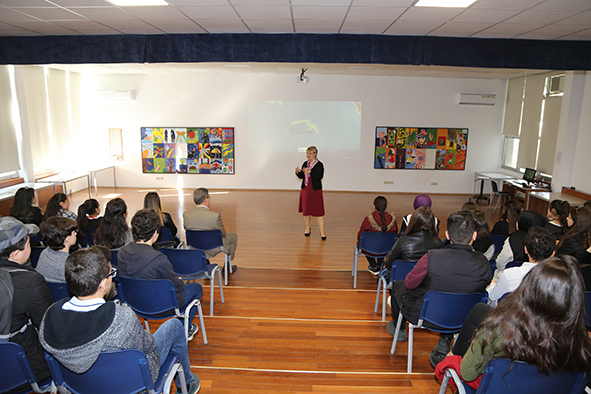 The students were also informed about being a boarding student by the Dormitory Supervisor Itır Arvuz Kaplan while visiting our dormitory.